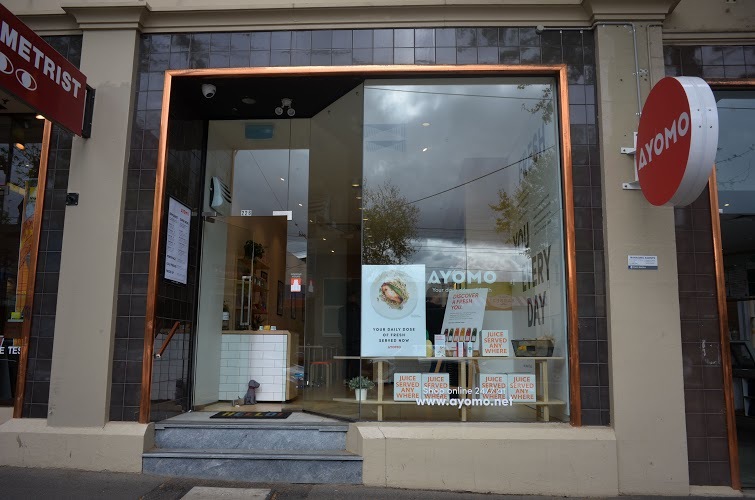 Recently opened on Clarendon St in South Melbourne, Ayomo now offers not just the cold pressed juices that most will recognise, but now smoothie, superfood bowls, frozen soft serve with a whole lot of toppings as well as healthy food packs. Fans of Ayomo's fresh juices have been religiously following their stockist page to find out exactly where they can collect these tasty little bottles of freshness and now, with the opening on the Ayomo shop in South Melbourne, it's just become easier. We popped in to try out their superfood bowls and found a menu that varied from the already popular acai bowls to dragonfruit bowls as well as a green protein bowl, filled with a great big serving of healthy superfoods to kick start your day. 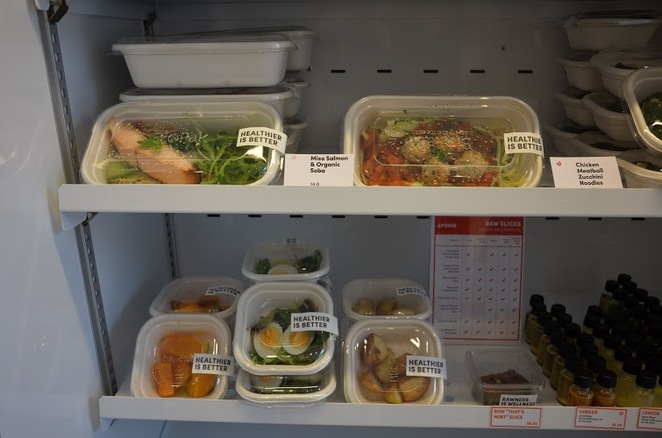 While the South Melbourne menu offers up a bit more than what you might find as other Ayomo stockists around Melbourne, this is the place to go if you want the full menu. Everything is fresh, raw and if you're vegan or eating paleo, there's so many options for you. One of their newest offerings is the cold pressed juice soft serve with dairy free and vegan options available. 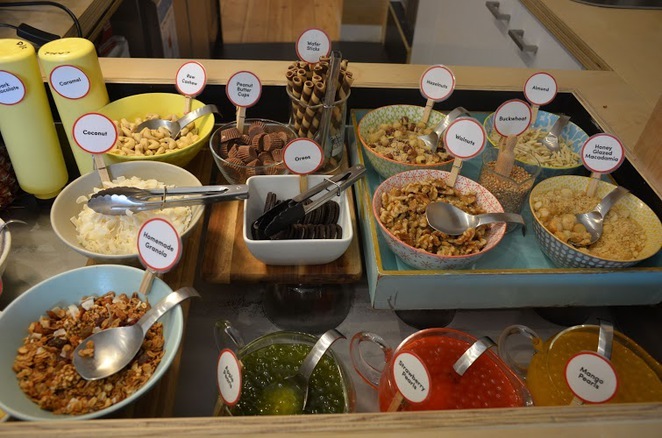 Just serve yourself and head over to the toppings area where you find loads of healthy (and not so healthy but oh so delicious) treats to make a great thing, well...better. And here's the best part, if you get addicted to these little bottles of juicy deliciousness and can't make it to South Melbourne or a local stockist, Ayomo does something magic, they deliver. Yep, right to your home or office, a whole box of healthy brought to you daily, weekly, fortnightly or monthly so you never miss out.